Life is full of changes. Sometimes those events impact personal appearance. 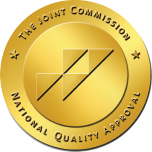 Whether sudden, as in unexpected surgery or an accident, or the gradual changes experienced through aging, our skilled surgeons are dedicated to minimizing these effects and helping people regain their confidence. Discover a new you! 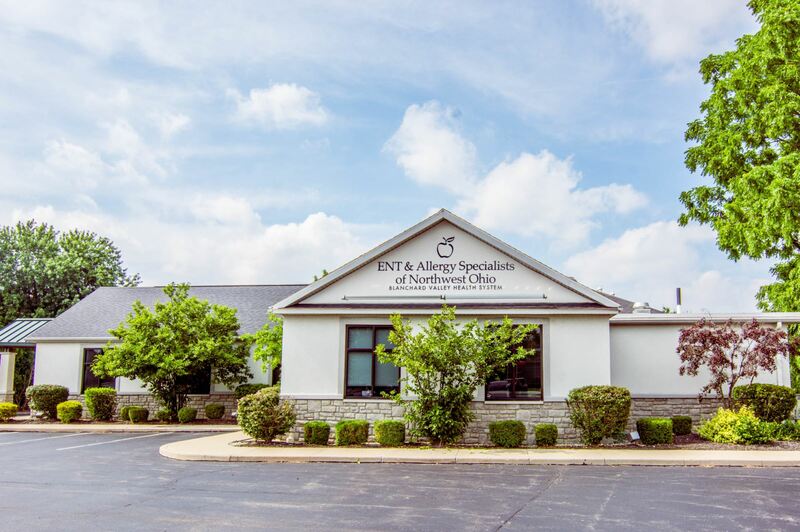 The Facial Plastic Surgery Center of Northwest Ohio offers premier treatment of common and complex facial plastics procedures. The best way to decide if facial plastic surgery is right for you is to meet with a surgeon. 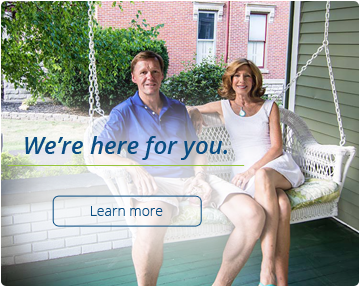 Learn more, or schedule a consultation by calling, 419.422.FACE.